The Department of Health has informed the ICGP it does not anticipate any immediate impact on medicine supplies in Ireland in the event of a no-deal Brexit. In a letter to ICGP CEO Mr Fintan Foy at the end of January, Secretary General of the Department Mr Jim Breslin stated that Brexit contingency planning was ongoing and that no medicine shortages affecting the Irish market were attributable to Brexit. A Department spokesperson told the Medical Independent it was still the position that no medicine shortages had been linked to Brexit to date. In the letter, Mr Breslin advised “there is no need for hospitals, pharmacists or patients to order extra quantities of medicine, or for doctors to issue additional prescriptions”. He added that “doing so could disrupt existing stock level and hamper the supply of medicines for other patients”. The Health Products Regulatory Authority (HPRA) operates an existing Medicines Shortage Framework due to the ongoing shortages of some medicines internationality. It lists an average of 45 medicines shortage notifications in Ireland, Mr Breslin stated. He confirmed that an exercise identifying medicines “most essential to public health and which may be vulnerable as a result of disorderly Brexit” was ongoing. This involved “a detailed examination of key medicines, by category, by the HSE and HPRA and as necessary, engagement with marketing authorisation holders and other parties involved in their supply, to verify contingency planning to date and, if necessary, to identify clinically appropriate alternatives”. Mr Breslin outlined that preparations were in place, following lengthy planning to ensure the continuity of supply of medicines. In a summary document accompanying the letter, it was stated that wholesalers and the pharmaceutical industry had provided assurances that sufficient stocks were in place to “bridge any initial issues at ports”. 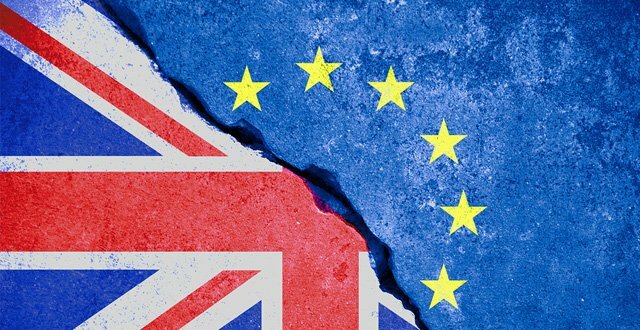 The Department’s spokesperson confirmed that “the letter comprehensively covers all the activities related to Brexit contingency planning for medicines and remains valid”.